Sky is going through a growth spurt and, terrifyingly, her nose seems to be growing faster than the rest of her face! Sky’s best friends Rosie and Vix don’t understand her obsession. She’s pretty – what’s the problem? But when Sky’s boyfriend dumps her, it’s the final straw. Determined to do something about her nose, she sets out on a journey that takes all three girls to parts of Camden Town they have never seen before . . . Categories: England, Humour, London, Romance, Social/Family | Tags: Hilary Freeman | Permalink. 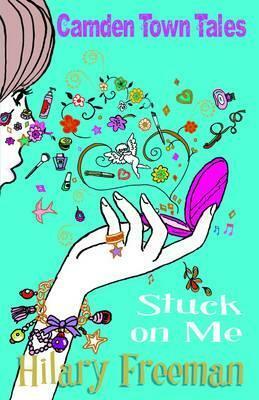 Lily believes her boyfriend Jack is perfect, but wonders why he won’t talk about his past. Wouldn’t it be fantastic, she thinks, if she could talk to his ex and fill in all the gaps? Lily devises a way to do just that. But what begins as a bit of fun has unexpected – and disturbing – consequences . 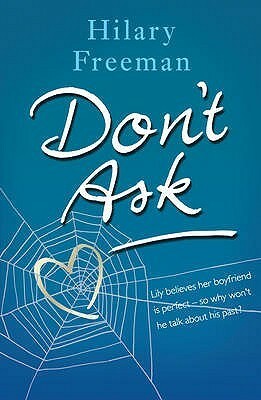 . .
Don’t Ask is a story about love, friendship and secrets. Sometimes it’s better not to ask too many questions. Categories: England, Romance, Social/Family | Tags: Hilary Freeman | Permalink. Isn’t it weird how the truly significant days of your life often begin as the most banal? There you are, just minding your own business, doing something boring and ordinary like buying a KitKat or, in my case, catching the number 29 bus home from work, and boom! – the most momentous and life-changing event happens to you! Naomi is restless. She’s on her gap year and stuck at home with her parents while all her friends are travelling or away at university. Then she meets Danny, a mysterious and intense musician who opens her eyes to a whole new world around her. 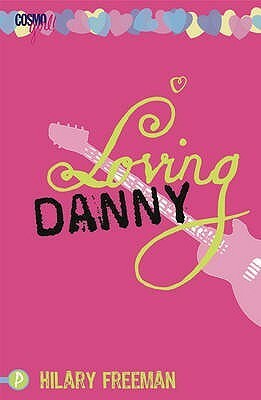 Danny is exciting and talented, and his band are on the brink of stardom. But he also has a dark, destructive side . . .
Will Naomi be able to save Danny before it’s too late? And, more importantly, can she save herself? 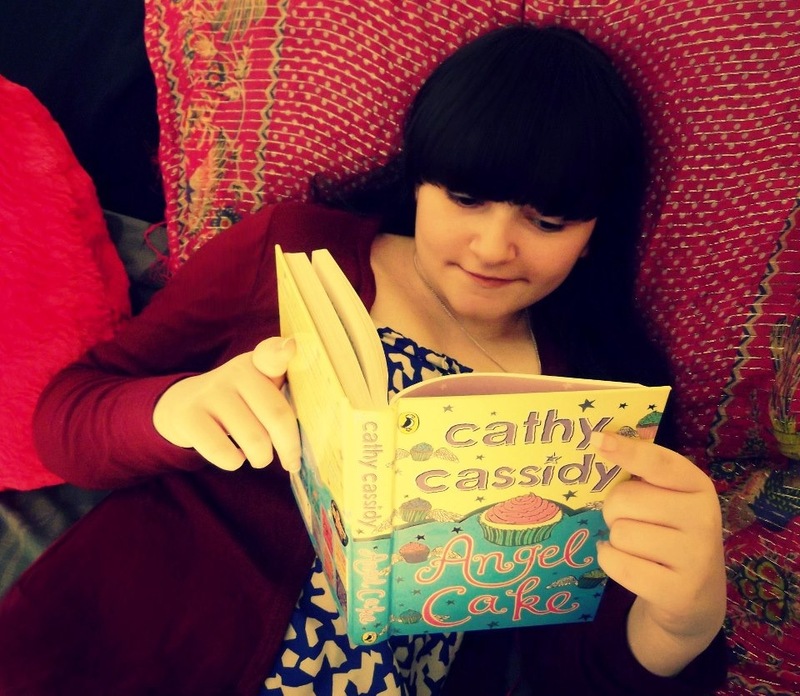 Shoplifting and blogging … now Robyn’s a celebrity. 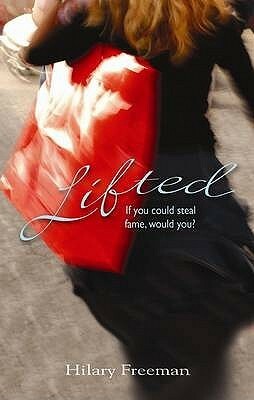 Robyn is a compulsive shoplifter – with a difference. Everything she steals, she donates to charity shops – then blogs about it. She doesn’t need to steal, but shoplifting gives her a buzz like no other. Soon everybody’s talking about the mystery blogger. At last Robyn has the fame she craves – but only one person knows who she really is, and he’s sworn to secrecy … Will Robyn risk revealing her true identity – and can she stop shoplifting before she gets caught? Categories: Book trailers, England, London, Romance, Social/Family | Tags: Hilary Freeman | Permalink.